i.e., if the width property is set to 100% and height is set to auto then the image will be responsive and scale up and down. In this case image can be scaled up to be larger than its original size. You can also go through max-width property instead. To get an acceptable result in these versions we also center the image with a background-position attribute. We must ensure that the image is at least as wide as the max-width of the element. That way the element will never be larger than the image. Naturally if you don't stretch it, your image will need to get cropped which means some areas will be no longer visible. You can control that through background-position values. You can control that through background-position values. I have an image that's 1300px wide, using bootstrap I want this image to fill the full width of my container which is set to 1300px. I create a row, give it a full 12 columns and then add in the image with a class of image responsive. With this set up I get the output below. 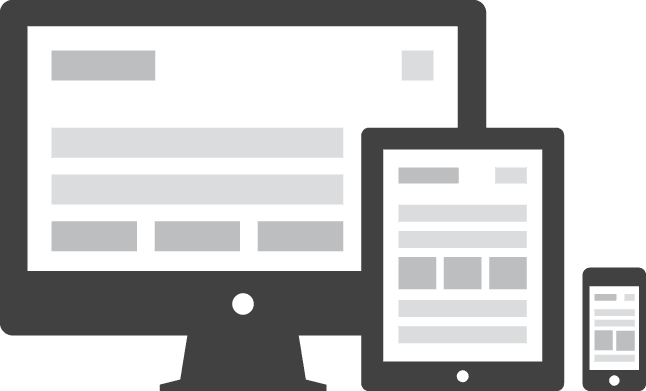 Ever since Ethan Marcotte started talking about responsive web design in 2010, developers and designers have been scrambling to find ways to deal with the issue of responsive images.